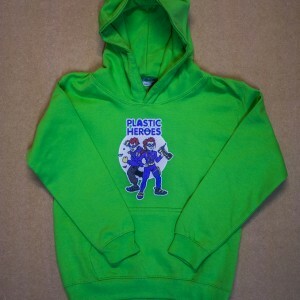 Our Own Plastic Heroes Hoodie. Logo on the front. Comic on the back. 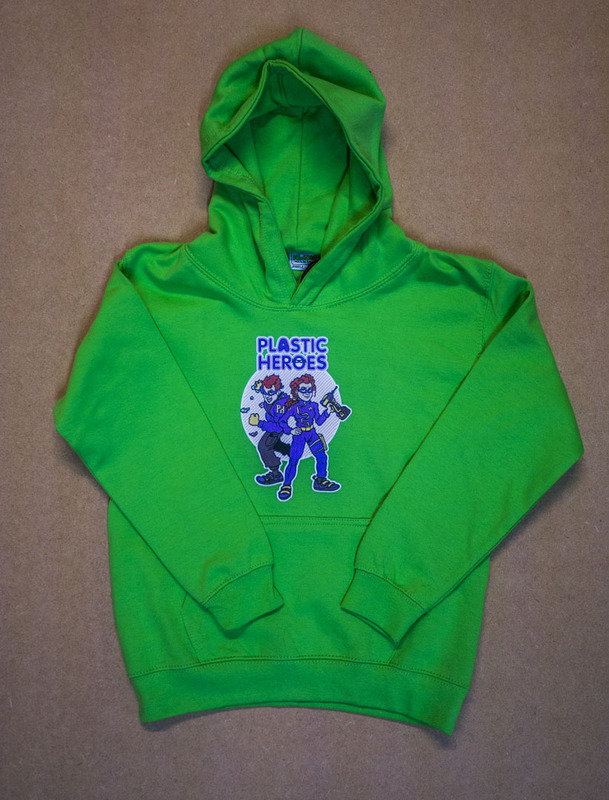 Keeps you warm in winter, and makes you win competitions. What more could any aspiring climber need?